Item Code: Features:70gsm, resin coated sublimation transfer paper for aqua-based dye sublimation inks. 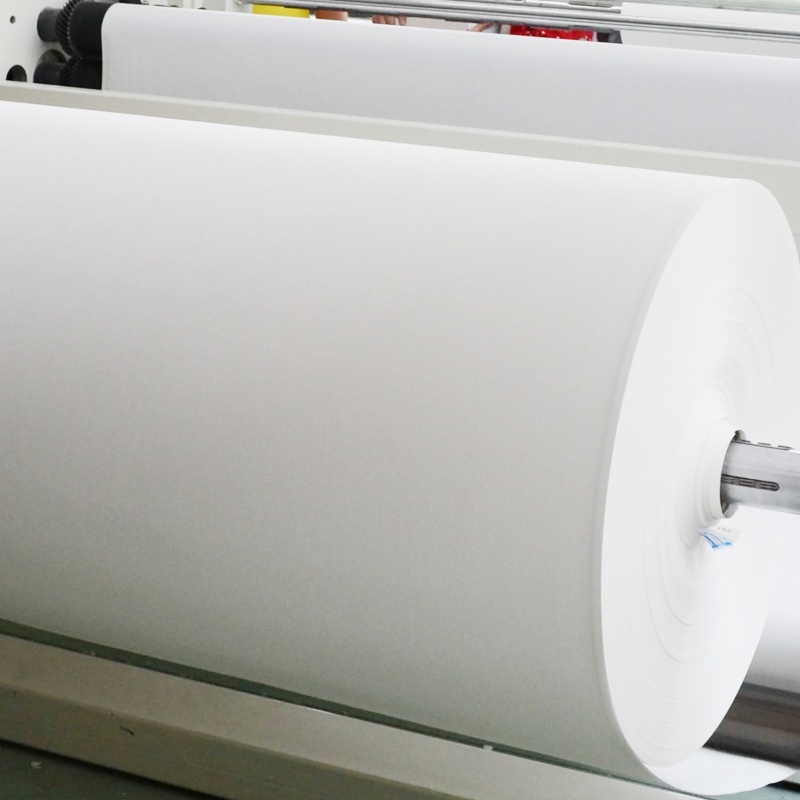 High transfer rate, easy handling, excellent stability and performance, and fast drying for industrial printing, excellent color reproduction on polyester fabrics and polyester or polymer coated substrates. 70gsm, resin coated sublimation transfer paper for aqua-based dye sublimation inks.